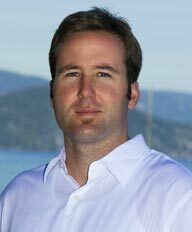 For over 10 years Mark has been apart of Pinnacle Real Estate Group, an independent brokerage comprised of a collection of top producing teams with over 30 years experience in the Lake Tahoe real estate markets. Mark has become an intricate member of the Pinnacle Real Estate Group with consistent production in even today’s tough real estate market. 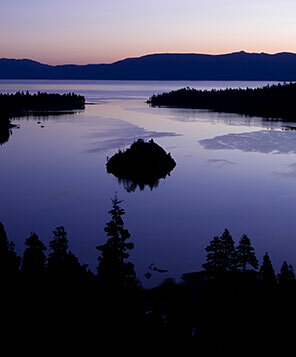 It doesn’t matter if its land, residential or a commercial project, Mark has dealt with all the nuances involved in the complex world of Lake Tahoe real estate. His enthusiasm and wisdom of the real estate market will assure confidence in every transaction for both buyer and seller alike.